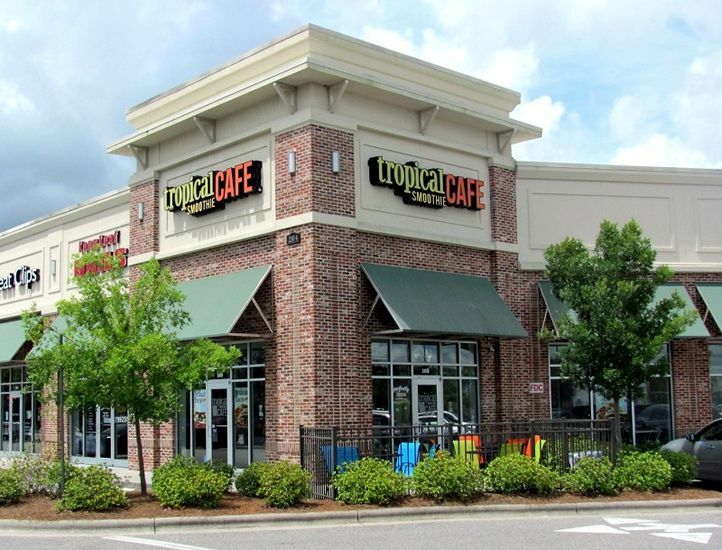 Atlanta, GA (Restaurant News Release) Tropical Smoothie Cafe, one of the fastest growing franchise concepts in the country, is proud to announce its aggressive franchise development plans for the Orlando and Tampa areas, and is currently seeking qualified entrepreneurs to open new restaurants throughout the two markets. To kick off the brand’s expansion efforts, Chief Development Officer and Interim CEO Charles Watson will be hosting an informative event at the Tropical Smoothie Cafe in Orlando, located at 3030 E. Semoran Blvd, Apopka, on Tuesday, Sept. 25 at 7:00 pm and another event in Tampa at 1840 Gulf to Blvd, Clearwater, on Wednesday, Sept. 26 at 7:00 pm. The events will offer interested prospects an opportunity to learn more about franchising opportunities with the leading fast casual brand, which has achieved compounding success and substantial nationwide growth over the past several years. RSVP to the Meet-and-Greet event in Orlando on September 25 by visiting https://tropicalsmoothiefranchise.com/orlando-event/ or the Tampa event on September 26 by visiting http://tropicalsmoothiefranchise.com/tampa-event/. For more information about opening your own Tropical Smoothie Cafe franchise, please visit www.tropicalsmoothiefranchise.com. 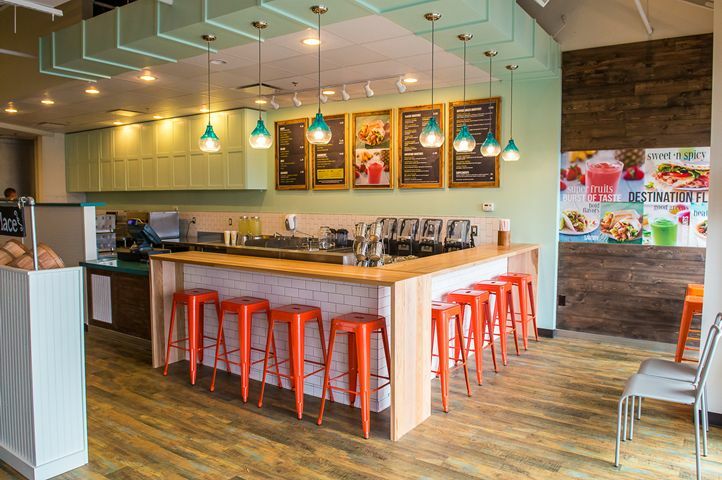 Tropical Smoothie Cafe is a fast-casual cafe concept inspiring healthier lifestyles across the country, with 700 locations nationwide. With snack and meal options for any time of day, Tropical Smoothie Cafe serves better-for-you smoothies, wraps, sandwiches, and flatbreads. Upgraded app technology and enhanced mobile ordering capabilities further elevate the digital and dine-in cafe experience and emphasize the brand’s focus on convenience. The rapidly growing franchise has received numerous accolades including rankings in QSR’s Best Franchise Deals, Entrepreneur’s Franchise 500, Forbes Best Franchises and Fast Casual’s Top 100 Movers and Shakers in 2018, as well as Franchise Times’ Top 200+ and Nation’s Restaurant News’ Fastest Growing Chains in 2018.